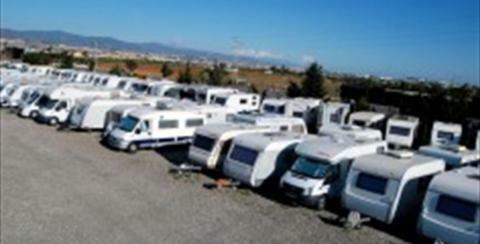 An excellent road and motorway network will take you to any corner of Málaga province. 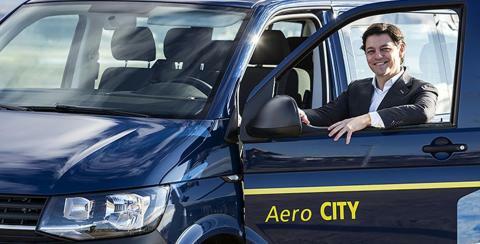 You can either rent your own vehicle or opt to travel by bus from Málaga city. 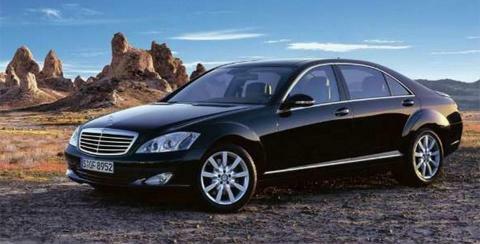 Renting a car is one of the best options if you want to visit different villages and enjoy some beautiful scenic roads. 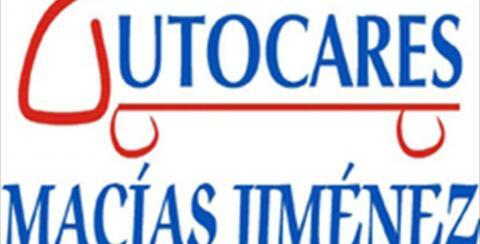 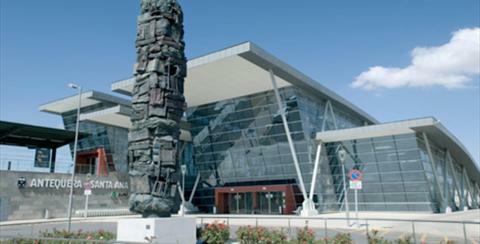 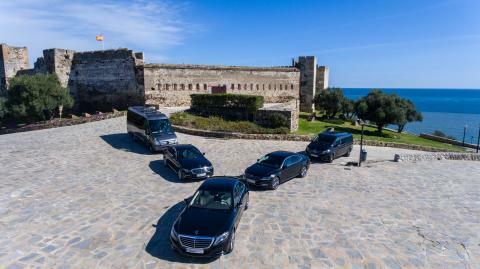 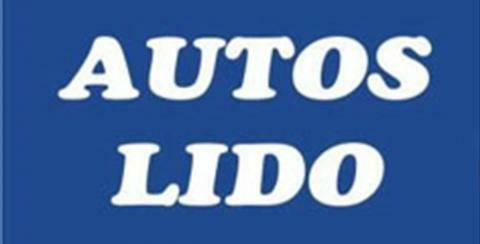 You can find car rental companies in the main tourist spots and at Málaga-Costa del Sol Airport. 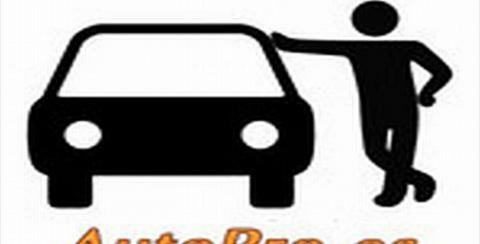 The road network is very clearly signposted, so you can easily reach any inland destination. 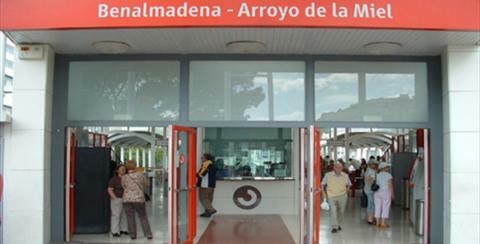 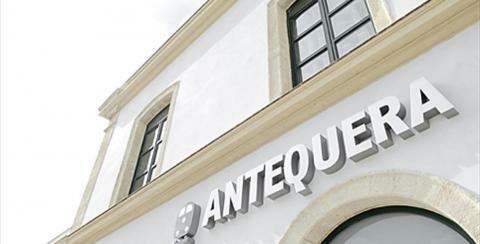 For example, from Málaga city you can reach Antequera in about 45 minutes and Ronda in an hour and a half. 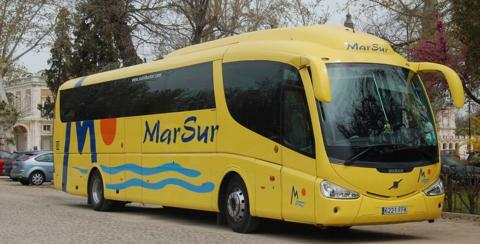 If you prefer public transport the bus is one of the most widely used options. 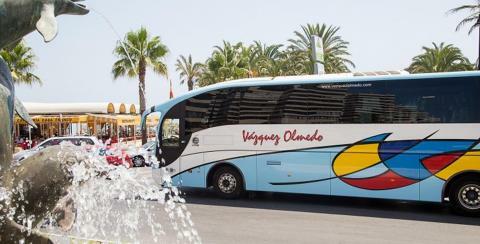 Setting off from Málaga you can catch a bus to any destination from the main Málaga Bus Station and the Avenida Muelle Heredia substation, which is situated right next to the city's historical centre. 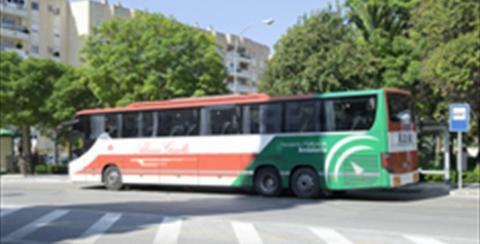 All towns are served by a daily bus connection, but you are advised to check timetables in advance. 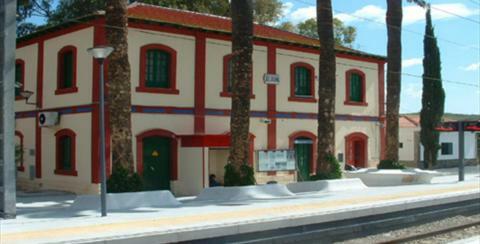 The C-2 commuter train line connects part of the inland area of the province, linking the city of Málaga with towns such as Álora, Pizarra and Cártama. 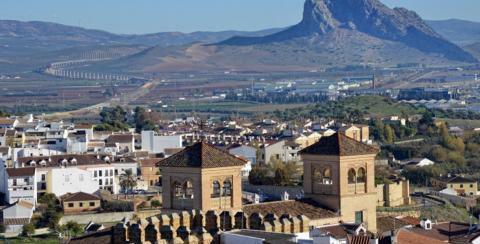 From Madrid you can catch the High Speed Train (AVE) to Ronda and Antequera. 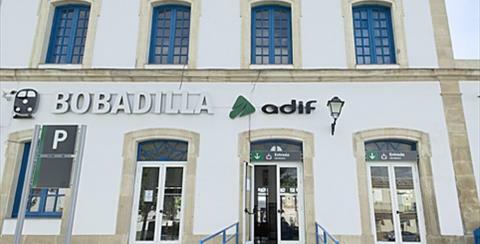 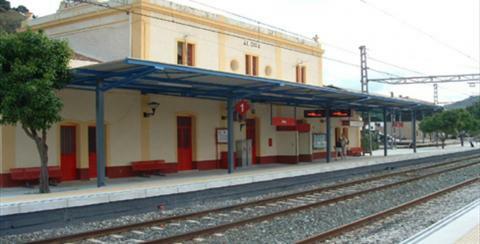 Medium-distance trains stop at stations in Cortes de la Frontera and Gaucín, for travel to other destinations in Andalusia.